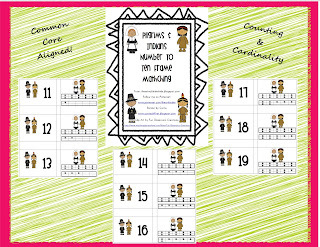 This Thanksgiving Math Center is perfect for the month of November. 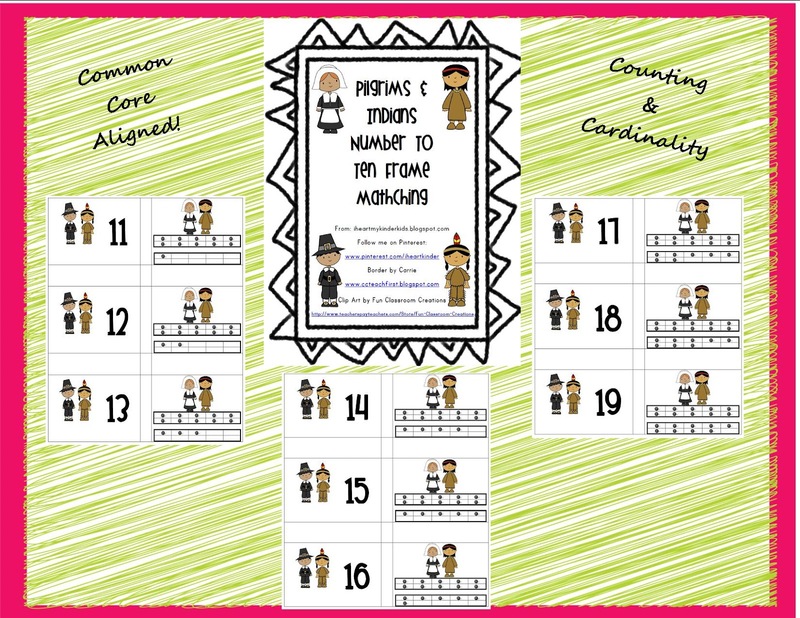 Students match the teen number card to the teen ten frame. Click here for Google Docs FREEBIE.